Bendigo Bank is a provider of credit cards, home loans, personal loans, bank accounts, travel needs, insurance products, investment products, and superannuation funds, and even telco plans. If you’re considering a Bendigo Bank card, check out what’s available below in our comparison table based on a monthly spend of $1,000. Please note that this table has been sorted by star rating (highest to lowest, A-Z). The Star Ratings shown may be affected by the monthly spend chosen to generate these results. 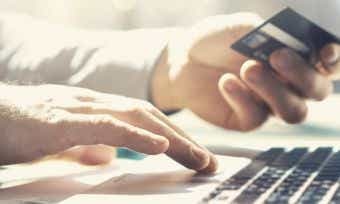 To view results more suited to your spending needs, compare credit cards from Bendigo Bank and other providers here. Security: Card protected by 24/7 fraud monitoring for suspicious transactions. Card replacement: in Australia. $100 fee for emergency card replacement overseas. Contactless payments: Contactless payments are enabled via MasterCard PayPass for purchases under $100 (without a PIN) and over $100 (with a PIN). Travel Insurance: comprehensive travel insurance for up to 180 days. Rewards program: Earn 1.5 Bendigo rewards points for every dollar spent on purchases or balance transfers using the card. 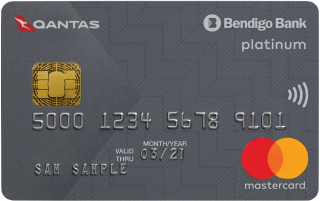 Rewards program: Earn 0.6 Qantas Points for every dollar spent on purchases or balance transfers using the card. Customised: Personalise the card with an image of your choice. RSPCA donation: A percentage of your spend is donated to the RSPCA every time you use the card (at no extra cost to you). For more information on eligibility requirements, refer to the Bendigo Bank website. 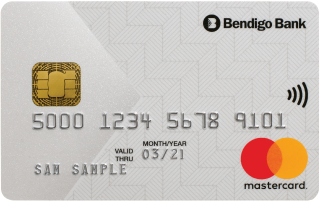 First, check whether you are eligible to apply for a Bendigo Bank credit card. See above for the eligibility requirements. If you meet the eligibility requirements, you can apply online. Have your ID and income details handy and check our list of documentation you may need when applying for a credit card. In some cases, an instant response cannot be made and you will need to provide further information before the card can be approved; in this case, the card provider will contact you. You can check your application status at any time by calling 1300 236 344 (1300 BENDIGO). 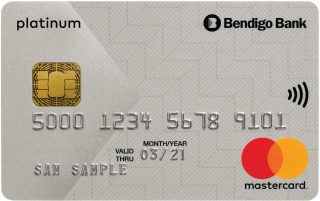 How do I activate my Bendigo Bank credit card? You will have to activate the card when it arrives before you are able to use that card. 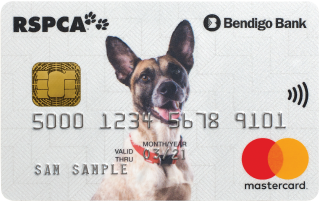 Activate the card through online banking, the mobile banking app, in-store at a branch, or by calling 1300 236 344 (1300 BENDIGO). How do I manage my Bendigo Bank credit card through online banking? You can manage your Bendigo Bank credit card through Bendigo e-banking online banking or using the Bendigo e-banking mobile app. Use online banking to do things like view your recent transaction history, view your balance, and more. How is interest calculated on my Bendigo Bank credit card? Interest is charged when you carry a balance on your Bendigo Bank credit card. Interest is charged on cash advances from the date of withdrawal (fees and charges apply) and balance transfers from the date of transfer. 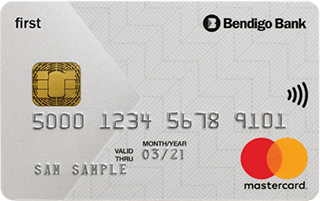 Up to 44 or 55 interest-free days apply to Bendigo Bank credit card purchases (depending on your choice of card). Interest-free days only apply if you have paid the balance in full for the previous month’s statement and for the current month’s statement (the statement on which the purchases are listed). 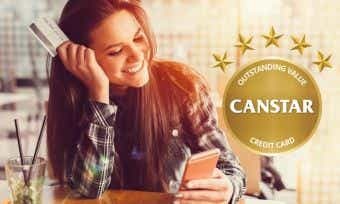 What will my credit limit be on my Bendigo Bank credit card? 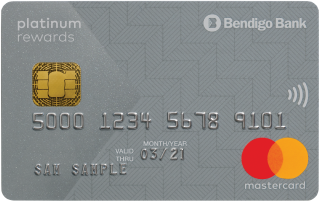 Your credit limit for a Bendigo Bank credit card will be determined based on the information you provide in your application, keeping in mind the minimum and maximum credit limits available for each card. Find out more about how credit limits are determined here. How do I close my Bendigo Bank credit card account? If you are experiencing financial hardship, contact the Customer Care team to get help in making repayments. Bendigo Bank was founded in 1858 and now has more than 150 years of experience in providing home loans. 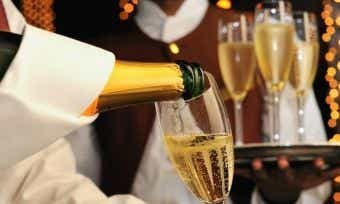 Today they serve around 1.5 million customers around Australia.